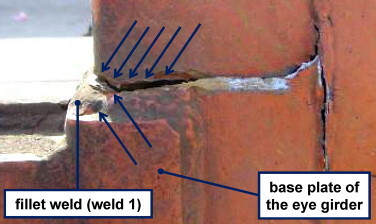 An interesting paper in « Case study in Engineering Failure Analysis » published on ScienceDirect.com. 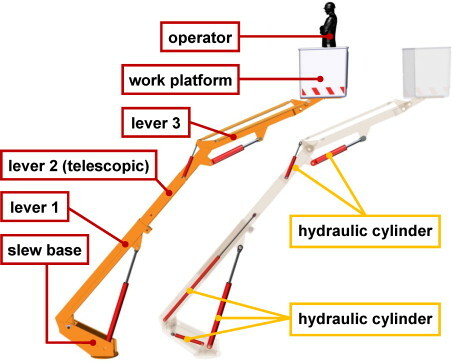 This paper outlines investigations of the accident which occurred during startup of the extending structure from the transport position of a mobile elevating work platforms. The investigation results presented in this paper are important because same or similar problems could arise in supporting structures of various types of transportation, construction and mining machines. Ce contenu a été publié dans Etude de cas, Publications par geraldb17, et marqué avec Acier, analyse d'avaries, cas concrets, case study, elevating work platforms, soudure, welding. Mettez-le en favori avec son permalien.